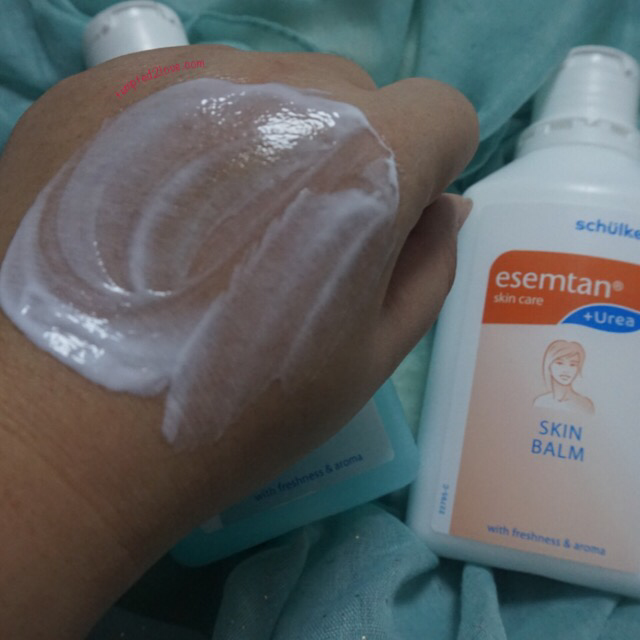 After trying esemtan wash lotion, I got pretty excited on this too – skin balm! If you haven’t read about the wash lotion, I think you should.. click HERE! 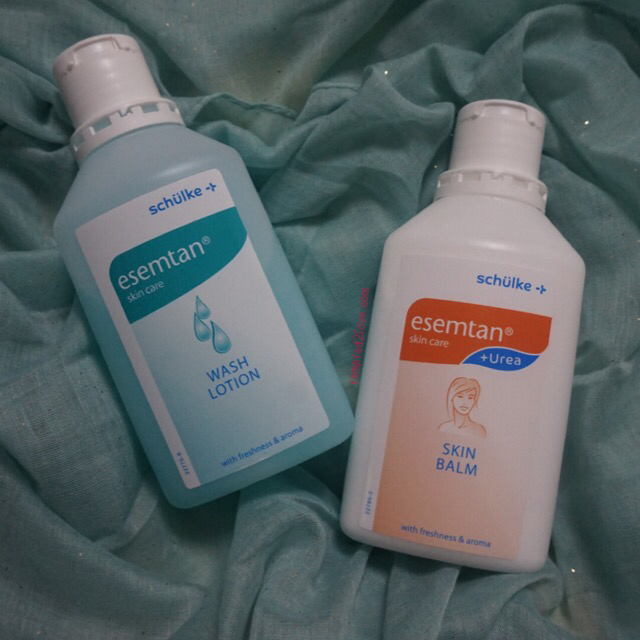 Esemtan skin balm provides the skin with oil and moisture. Suitable for daily hand and body care for all skin types, it permeates deeply into the skin with oil-in water emulsion, and supports and cares for the skin to protect it from drying. It is also suitable for children’s skin. It also contains added urea as a moisturising agent and also to speed up skin cell renewal. It is also dermatologically tested and helps to reduce skin irritation and itch. Besides that, Esemtan skin balm also comes with mild soothing fragrance, to allow users with dry & sensitive skin to enjoy a soothing touch of fragrance. This may not be the best looking nor most appealing “moisturizer” but it’s one of those that works miracle! It had moisturized my hands greatly & I do mean GREATLY! I had a pair of old lady hand after I returned from Australia (it’s winter there)! Dry skin, harden cuticles – eew! After using for about 3-5 days, my fingers looks so much better! 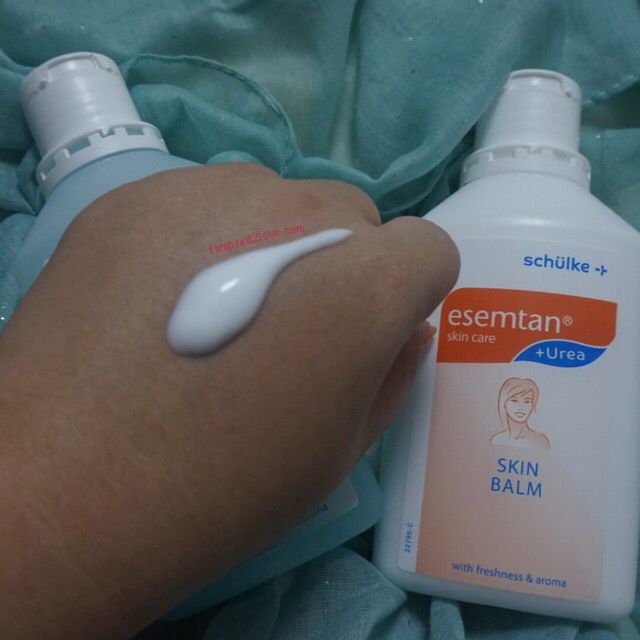 Skin balm doesn’t get absorb as quickly as gel moisturizer but ths moisturizing effect seems double! Probably because it has oil in it that’s why moisture gets lock within the skin! And where can you actually get a skin balm that’s suitable for sensitive skin and has mild fragrance, plus suitable for all ages!!? Skin Balm is also available Guardian, Unity, Watsons, Independent pharmacy (Pink beauty, Beauty essential), BHG for $20/500ml! BUT hey, too much air con is not good too.. Your skin is gonna be dry! When it’s dry, it will itch! When it’s itchy, you will scratch! When you scatch… omg..
MOISTURISER IS DEFINITELY A GOOD FRIEND AT TIME LIKE THIS!! 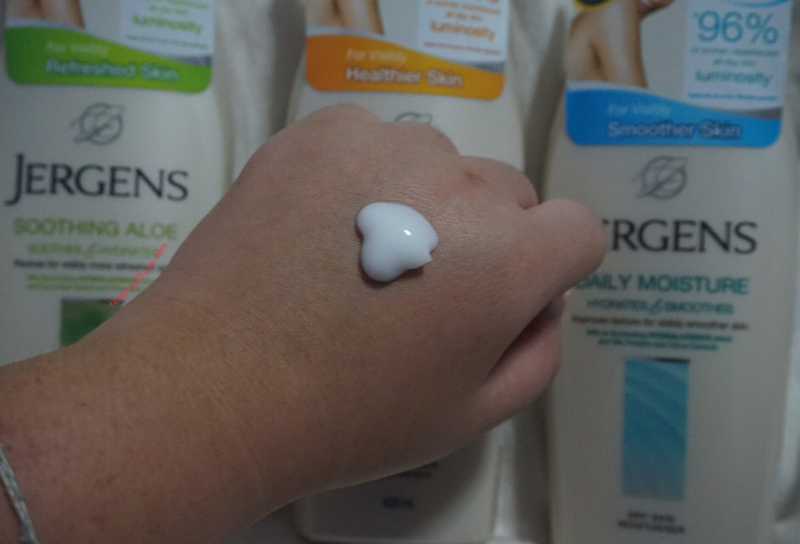 Introducing… JERGENS Moisturiser – the No. 1 Body Lotion Brand in USA*!! 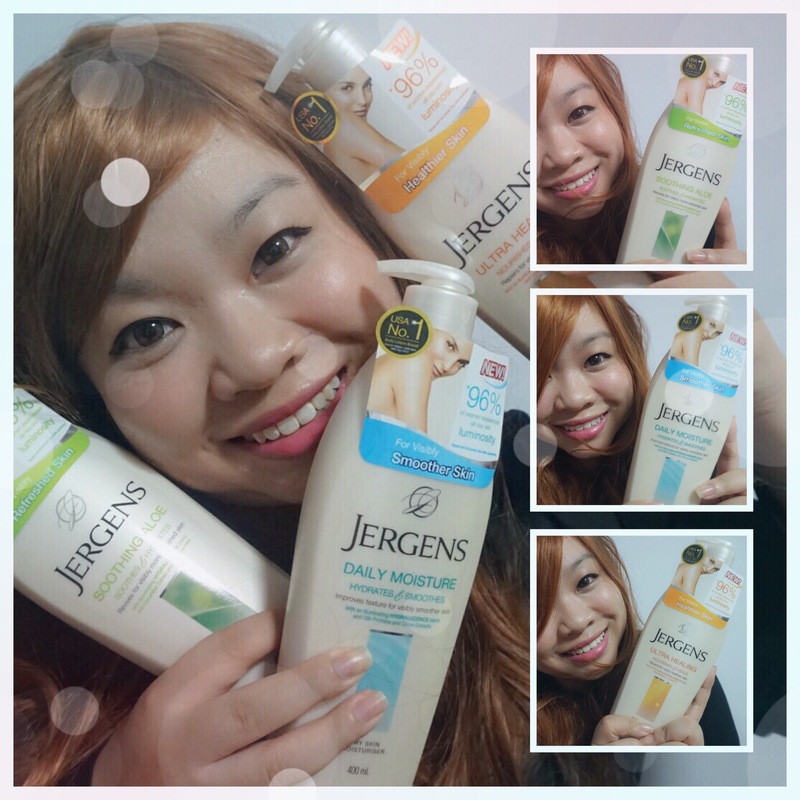 Jergens moisturising collection offers a range of products that transform skin for a noticeably improved look and feel. Every moisturiser in their collection is designed to enhance how your skin looks and feels, to leave you total-body beautiful. Improved formulation with HydraLucence blend technology that locks in maximum moisture, giving your skin a long-lasting, radiant glow. Hydralucence blend that promises hydrated, luminous skin that lasts all day. 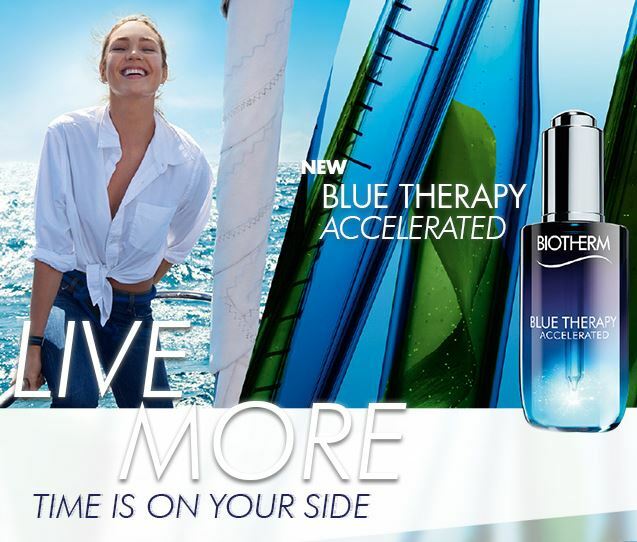 Its long-lasting luminosity effect stem from the microscopic serum droplets in the product that forms a shield on the skin, giving it a healthy glow. 96% of the women who have tried these variants have experienced all-day skin luminosity*. Jergens moisturizer comes at a super right time!! During such hot weather where I’ll be hiding in aircon room most of the time, I definitely need to feed my skin with lotsa moisturiser! Dry skin makes my hand looks old!! NOOOO!! I’ll not be review all three but zooming in to the one I’m currently using.. Yes, the “Daily Moisture” is my pick! Jergens Daily Moisture Moisturiser helps you reveal deeply luminous, visibly smoother skin. 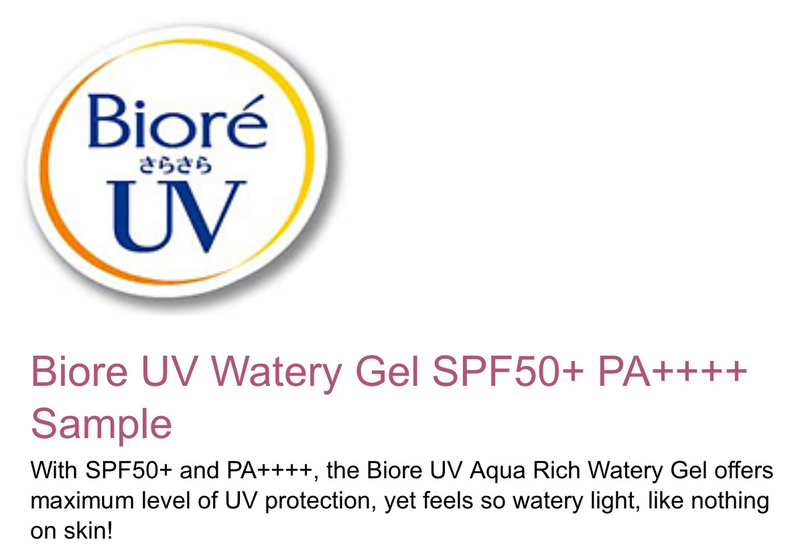 This unique formula contains an illuminating HYDRALUCENCE blend as well as Silk Proteins and Citrus Extracts. Provides a continuous multi-layer of moisture to smooth dry, rough skin. If you are interested in the other two, you can click on below link to find out more.. 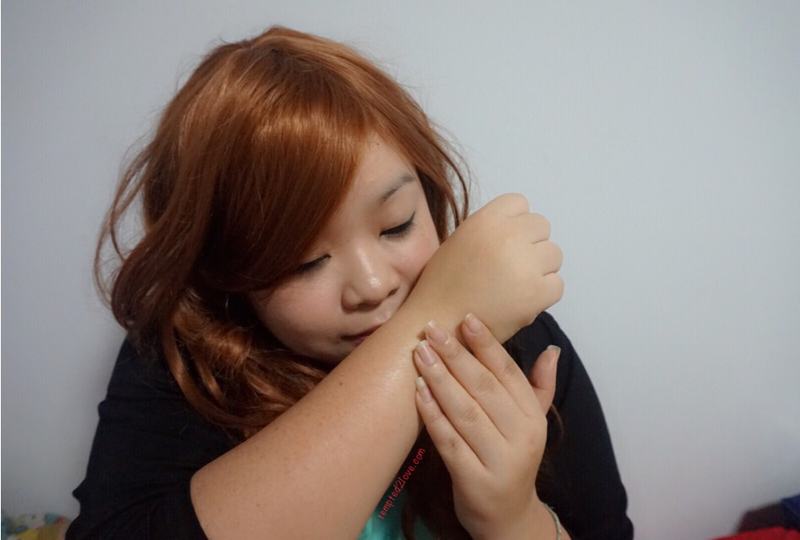 When I first pump Daily Moisture onto my hand, I thought is was a lil too thick for my liking – eew. However, since it’s my responsibility to use it and give my honest review, I think I should still use it and share what I thought about it.. Who knows, maybe I’ll like it?? Indeed, not very long after I tried, I kinda change my mind.. I like the texture.. It’s actually quite gel-like and it’s easy to apply too! Although it still feels slightly thicker than other moisturiser, it can still get absorb pretty well! It smells really good! Like perfume yet soothing! Applying this at night makes me sleep well too..! And one thing I’m not sure if you had noticed.. When I apply moisturiser to bed, usually the next day when I take a shower, my skin feels soapy and oily when it touches water.. I need to scrub so hard to make this feeling gone. I just don’t like this soapy feeling.. 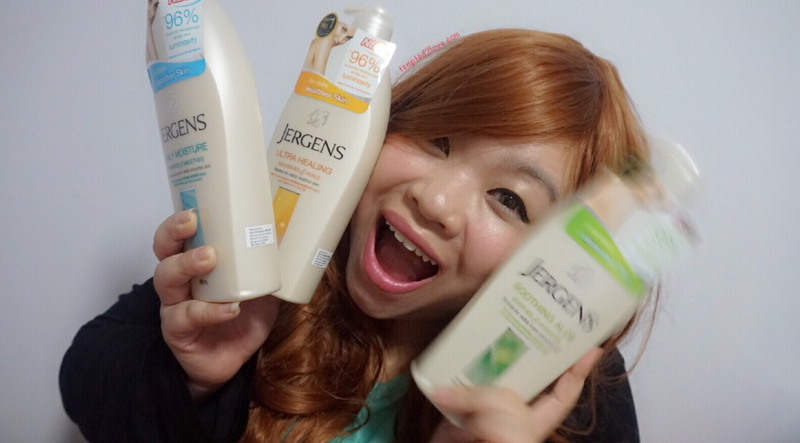 However, when using Jergens, my skin doesn’t feels soapy or oily!!! Does that means my moisturiser are FULLY TOTALLY absorbed?? WOW.. Super thumbs up for this man!! Last but not least, is my skin really smoother? (yesssh!) *nods nods* My secret to smoother skin? …Jergens! LOL.. so wayang…! But hey, it does feels smoother ok! Just not visibly smooth yet.. If you’re interested to grab your Jergens too, head down to your nearest leading supermarket, western pharmacies and/or personal care stores now! It’s retailing at S$8.90 for 400ml! Cheap and good right!? Don’t say I no share uh..